Hoggs of Fife Albany Ladies Tweed Breeks are a naturally soft and hard wearing pair of womens tweed shooting breeks designed for comfort with a flattering elegant finish. 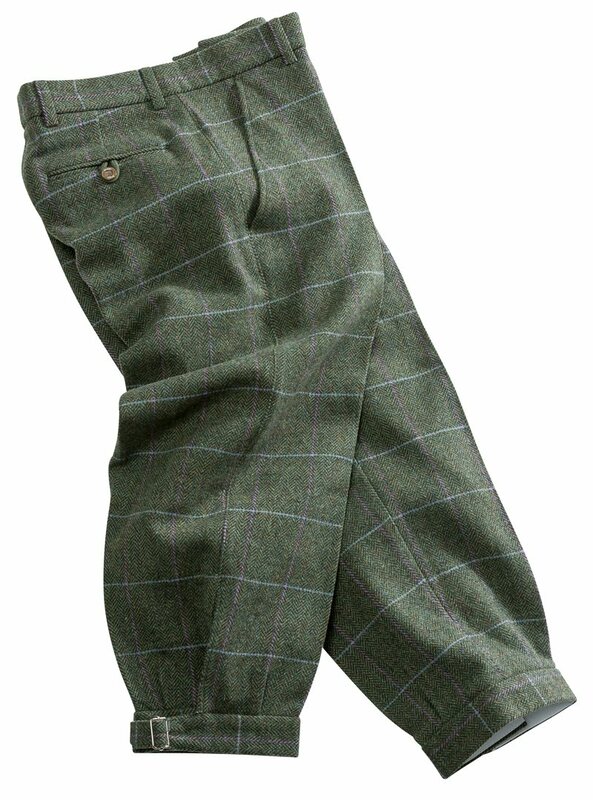 These classic tweed breeks are fully lined for comfort and treated with Teflon for protection against rain and stains and have front & rear pockets for essential items. They are part of the new Hoggs of Fife Albany womens tweed country collection which includes a waistcoat, Jacket and tweed accessories for a great performance in the season ahead.